New channels and platforms emerge daily, and mobile is taking a strong lead. The growth of smart phone users powered by internet is exponential. That is where our target audience is, so that is where you should be. We can all agree that the number of smartphone users is rapidly growing. This is why the possibility of reaching potential customers on this channel should not be ignored. Mobile marketing creates stronger user experiences that extend beyond the standard banner ad, which can be easily overlooked on a mobile screen, which gives greater possibility to reach the targeted audience anytime, anywhere. Learn the nitty-gritty of mobile marketing at the best digital marketing institute in Bangalore. Our experts in mobile marketing can teach you how to make accurate implementation strategies that are tailored to meet clients individual needs. As a leading mobile marketing professional training team, we can tell you how to manage entire mobile campaign from strategy outline, audience profiling, campaign design and development, right through to delivery and reporting. 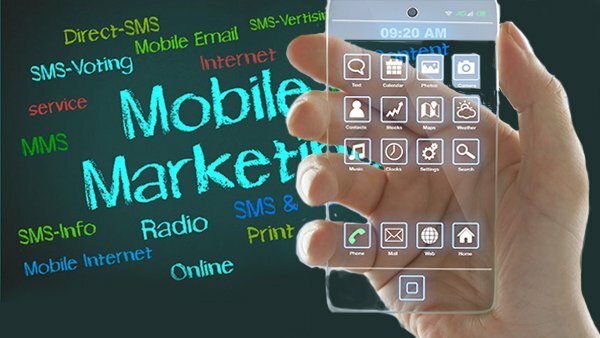 We teach you to create a bespoke analysis of mobile marketing strategy tailored to meet business needs. 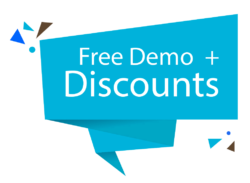 Don’t miss out on a huge business opportunity – go mobile! You will ensure a great browsing experience for all users with focused efforts on mobile and desktop. 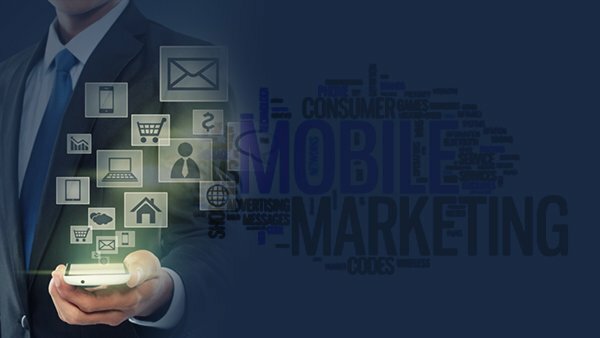 You will know the potential for mobile marketing for business success that's why your mobile campaigns will be based on accurate targeting. You will be able to use a cross-channel approach that integrates various mobile channels including SMS mobile marketing campaigns.